Skober returns to Hi Tek Records with another special techno gem named To The Moon. Representing his fine sound through a perfect range of big synths and round percussions, this tune was specially engineered to educate techno lovers on big room dance floors from all around the globe. 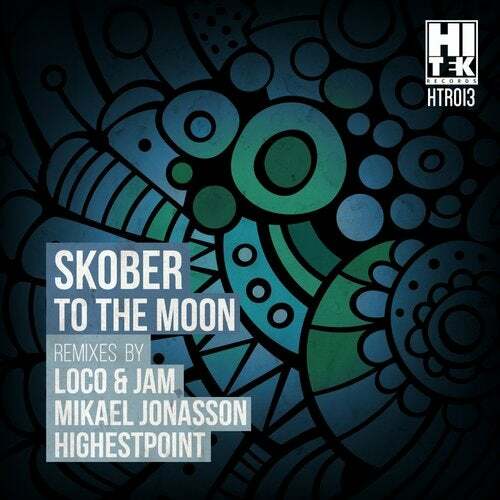 As a compliment to the original production, Irish duo Loco & Jam, Sweden's Mikael Jonasson & label captains Highestpoint have all added their touches to include a wider interpretation of the original mix still respecting and keeping the main synths in all edits. After such a great success of Skober's last release Does Not Matter we Hi Tek Records are extremely proud to present such a fine package to the world of Techno.